My name is Lakia and I have a planner obsession. Did I really need to buy anymore stickers? Of course not. But hell, since I did, I might as well share. I haven’t done an Etsy haul in quite some time, but I wanted to share orders that I have placed over the past few months along with goodies from Target, Michaels, and more. Let’s start with the items that I purchased from AC Moore. I went in specifically for wedding stickers since I’ll be attending one in October. 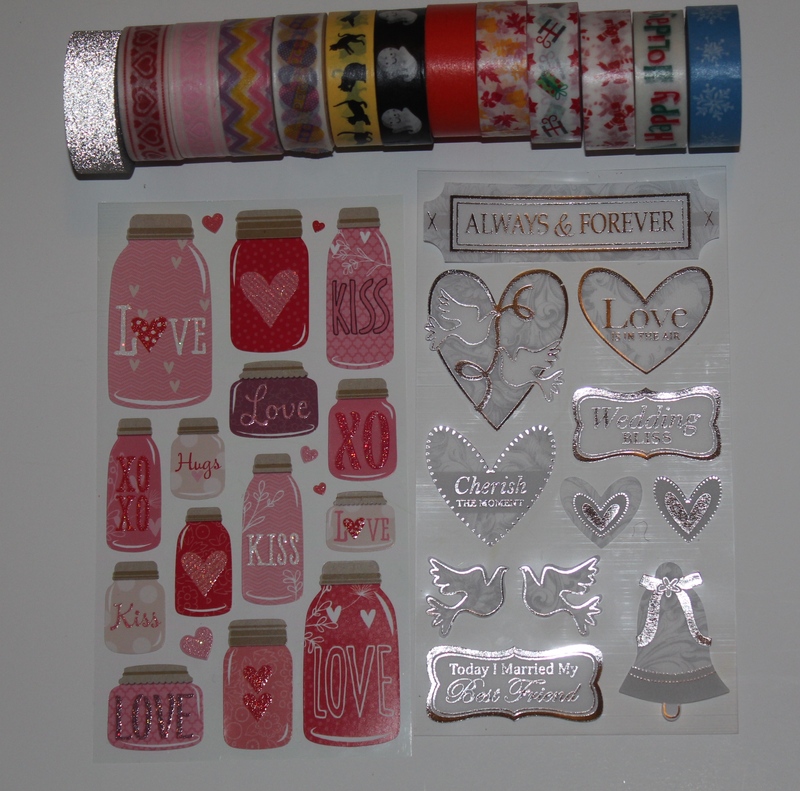 I found not only the stickers, but the holiday washi tape set as well. 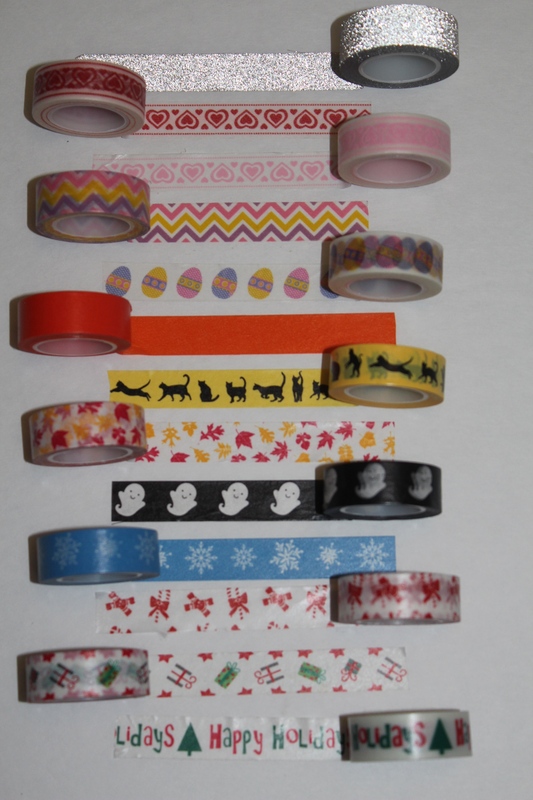 The washi tape set features 13 rolls for $12.99 and with a 50% off coupon, the price was brought down to $6.50. Compared to the similar set that is sold in Michaels, the one at AC Moore is $7 cheaper. Since I had a $10 rewards gift certificate I was able to get all three items for free. SCORE! Out of the four, my favorite quality of stickers would have to be Pixels and Poppies, but I’m upset that in moving the stickers that my pages were stained. I’m more upset with the shipping time being that with both orders I’ve placed the span of two months took nearly a month each to receive. No the order wasn’t coming from overseas either. I’m still waiting on order number two. 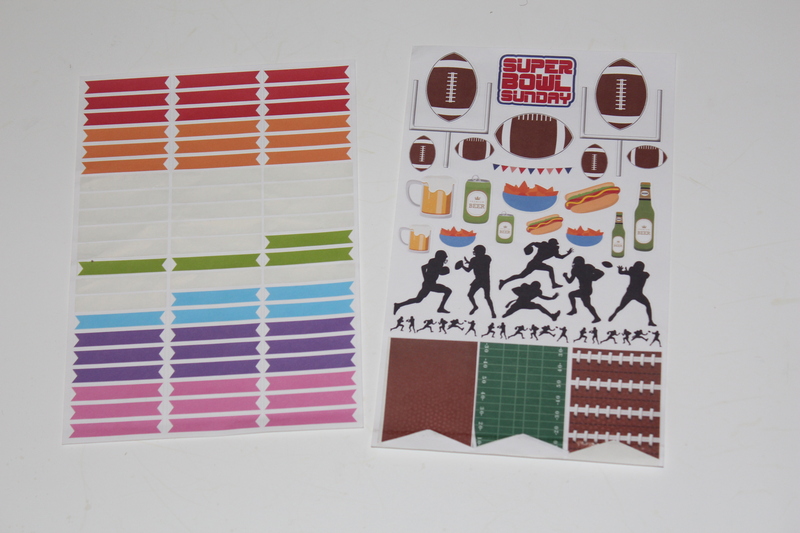 I like the LillieHenry stickers, well I’m more so obsessed with the football set, but I don’t see the huge hype around them. As for TheHappyDoodle the stickers are super cute and ImagineThatByLori is by far my fav, by default, simply because of the Steelers schedule. Links to stickers available are under the pictures. 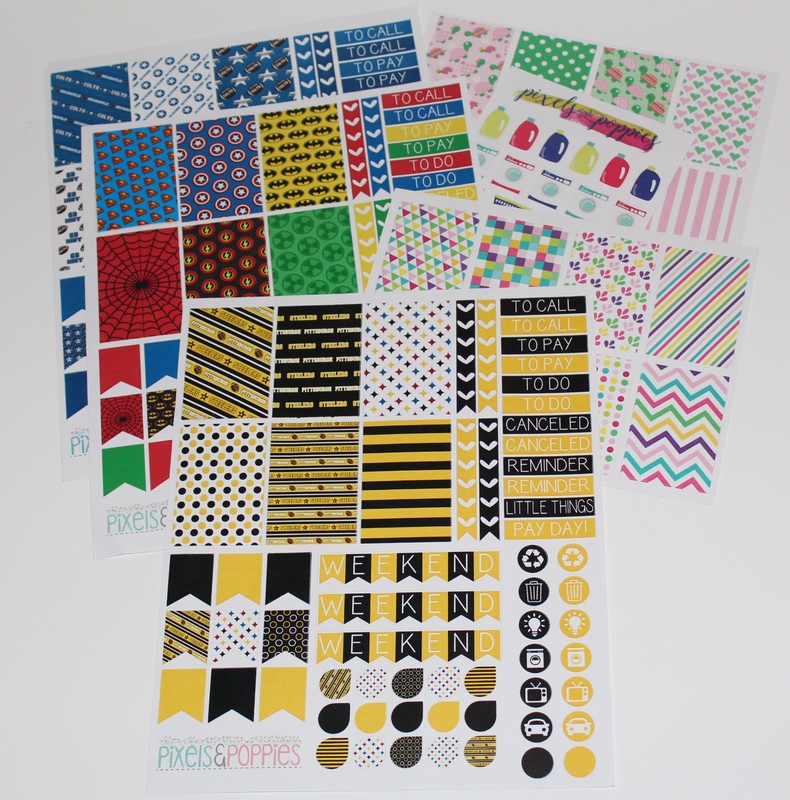 I don’t purchase many printables since I don’t have a sticker maker. I’m still debating on whether I want to take that plunge and buy one, but that’s another topic for another day. As for now, I don’t mind buying the ones that are in blocks, a full sheet. Fine by me. 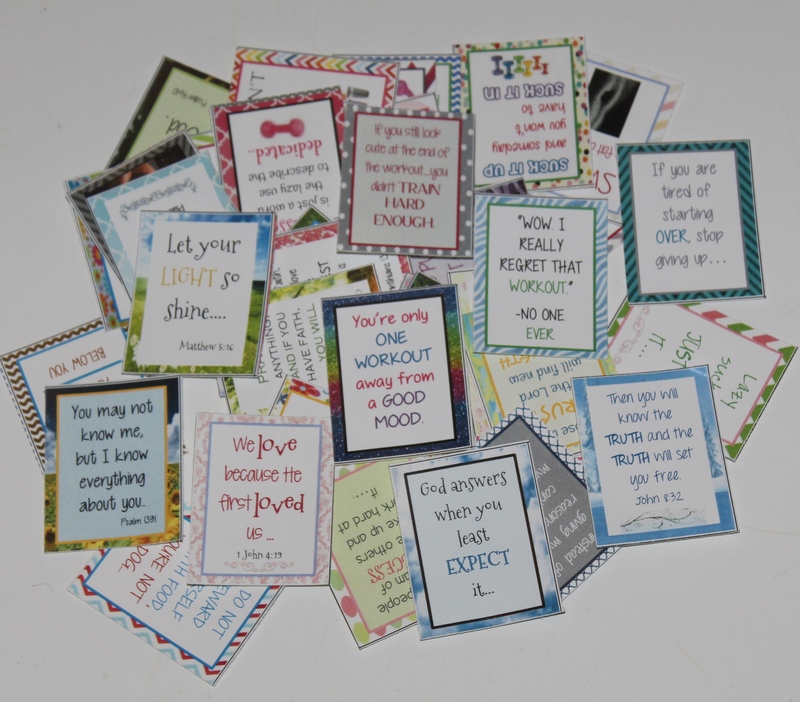 Plus, the ones from MelissaBeeDesigns are only $2. Moving on to Michaels, I couldn’t help but hunt down the Christmas Darice sticker books. The first Michaels I went to was a flop and all I purchased were stickers on sale. I then went back across town and hit the jackpot at the Michaels I should’ve went to in the first place. I purchased 9, yes 9 Christmas sticker books. If the fall ones were there I probably would’ve snagged all of those two. Expect a lot of planner layouts featuring these. I really try my best to go into Target and buy nothing. Yes, nothing from Target. Then there’s the Dollar Spot, that seems to have more $3 these days, calling my name. I browsed and I only bought 4 things so that’s a plus. 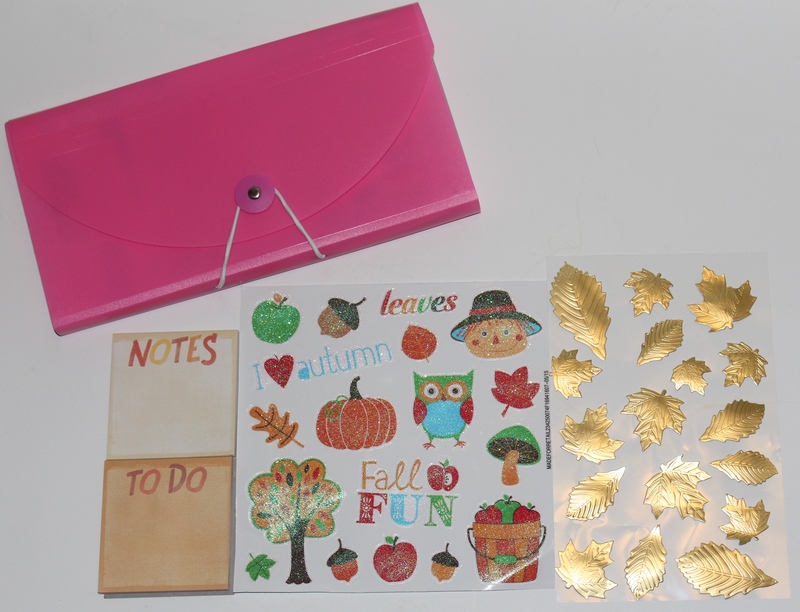 I picked up an accordion folder for more Etsy stickers plus some fall related stickers which I really had none of. As for the sticky notes. I mean, I have enough, but these are functional not just decorative. Excuses, excuses. Lastly, I wanted to share my TV show sheet with you all. There are a lot of shows coming up and instead of buying TV show stickers, although the ones from FasyShop on Etsy are AMAZING, I decided to make my own. I didn’t make one for every single TV show I watch and I only made them for half the season since I ran out of sticker paper, but I like how they turned out. It was super simple to do and really took me no time at all. Download HERE if you’re interested. Cheers to you if you made it through this post! Be sure to click the links & hope you enjoyed the haul!